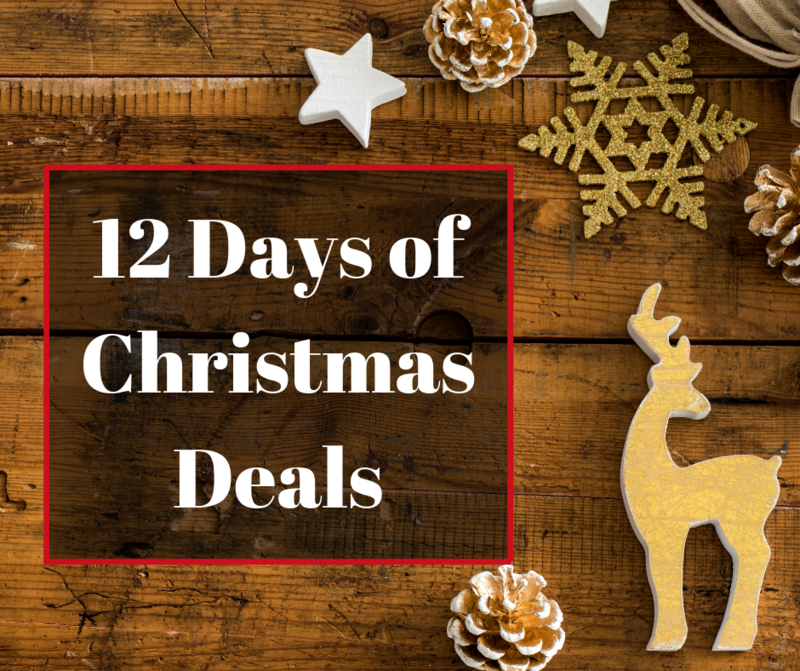 Whether you already have your Christmas shopping done, or haven't even started yet, we have some great deals you won't want to miss for our 12 Days of Christmas Deals! Each day, through Friday December 21st, 2018, we will be offering a different deal of the day on our website. There will be a variety of sales to accommodate all styles. All sales will only last for 24 hours, so make sure you check back to our website daily to ensure you don't miss that days special deals. Even if you already have all of your Christmas shopping done, don't forget about yourself! Who doesn't need a little treat for themselves now and then? You can also like our Facebook Page to quickly stay updated on what the special deal for that day may be. Have you ever had one of those moments where you’re trying to rush around last minute to find the perfect gift for someone that may have slipped your shopping list during the hectic busy holidays? I know I have! There are times I think to myself, I’ll just buy them this real quick and toss it in a gift bag, some pretty tissue paper, VOILA, DONE! Problem is, I then think to myself, eh they probably won’t like it and it will end up looking like I just rushed around for something last minute(which I did, but they don’t have to know that ;-)). Well, we have you covered for those last minute, or not so last minute, perfect gifts. Belle Rêveuse Boutique now has gift cards to help alleviate some of the shopping stress! 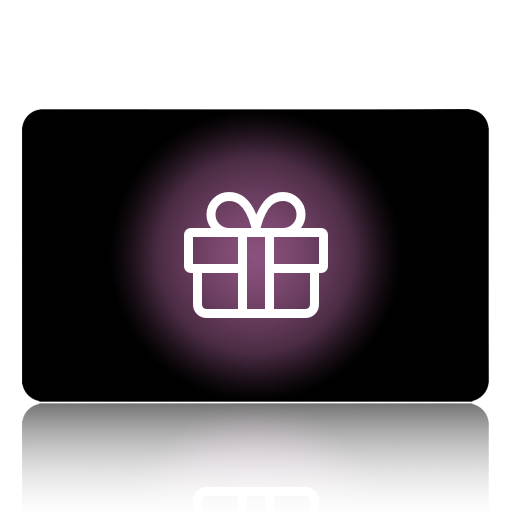 Gift cards always seem to make the perfect gift and provide that perfect balance between thoughtfulness and flexibility. What better way to share your love of our products without being concerned about what size, print or style someone may or may not like than to purchase them a gift card from Belle Rêveuse Boutique? Our gift cards come in different denomination from $10 up to $100 and are sent automatically through email. You simply enter the recipients name and valid email address during the checkout process. You will receive an order confirmation and the person you are buying for will receive the gift card information. That’s it! No worrying about sending things through the mail or trying to find a time to meet up with your gift recipient to get their present to them. We can also send a physical certificate, if you prefer, with the gift card information and redemption details to the gift receiver, at no additional charge. Check out our gift cards today!